The club is a voluntary organisation based in Lisburn and run by an excellent team of professional coaching staff and voluntary parents. 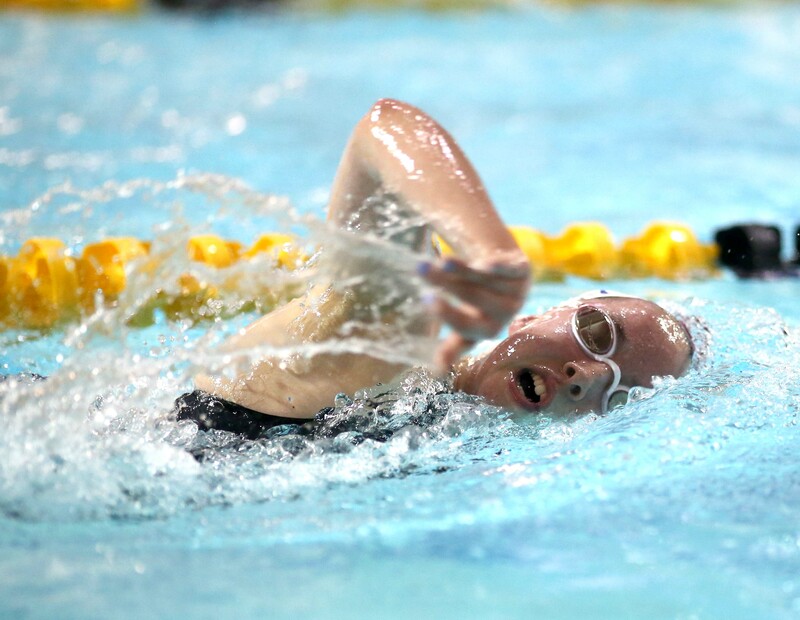 The club offers a wide range of activities for all swimming abilities from learn to swim, diving, water polo and synchronised swimming to competitive swimming at both local and international level. The club is an accredited Education Centre and delivers the full range of education courses for teachers and coaches. Swimming Club for children aged 5 years +, which teaches stroke correction, personal survival and confidence building in an atmosphere built on enjoyment. 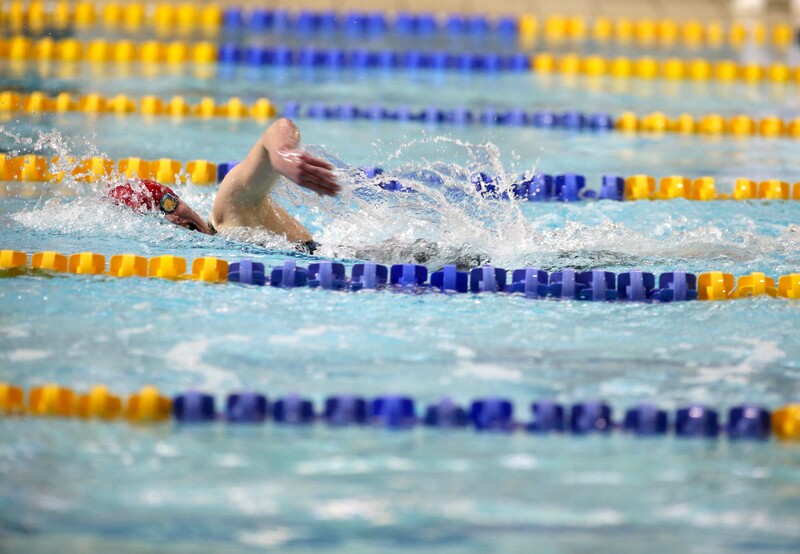 If you wish to observe swimmers and coaches in action, make a visit on club nights Tuesday & Thursday 4.45pm – 8.00pm. The club is a branch of the British Sub Aqua Club (BASC) and has been training divers for over 40 years. The club are a non-profit organisation have approximately 75 active members. Lisburn Sub Aqua Club provides training for BASC qualifications from Ocean Diver progressing to sports diver, dive leader and advanced diver. The club promotes regional BASC skills development courses such as boat handling, oxygen administration and recovery techniques. The club also provide support to members who wish to progress to instructor level and teach scuba diving. 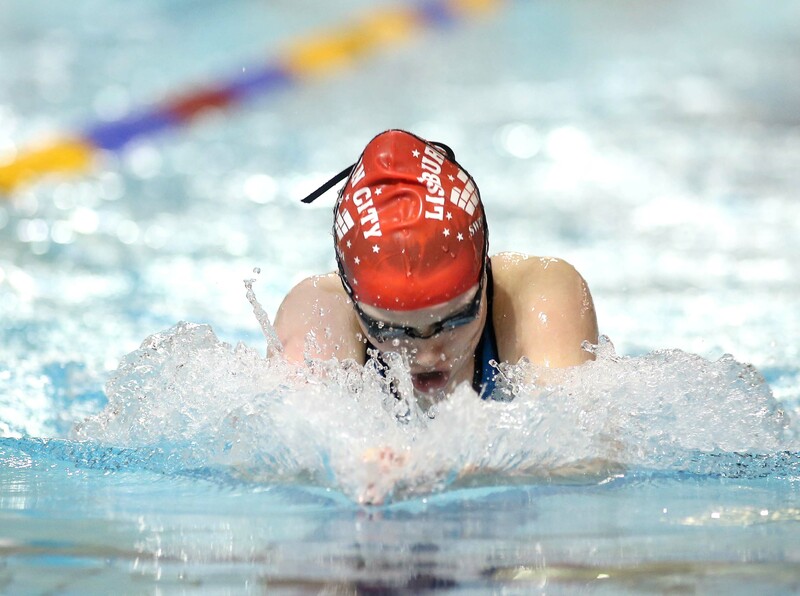 The Club invites both children and adults with a learning or intellectual disability to join and is affiliated to Special Olympics Ireland and the athletes in the club are invited to compete in competitions throughout the year. Monday 7.00pm, Wednesday 7.00pm & Thursday 12.30pm.